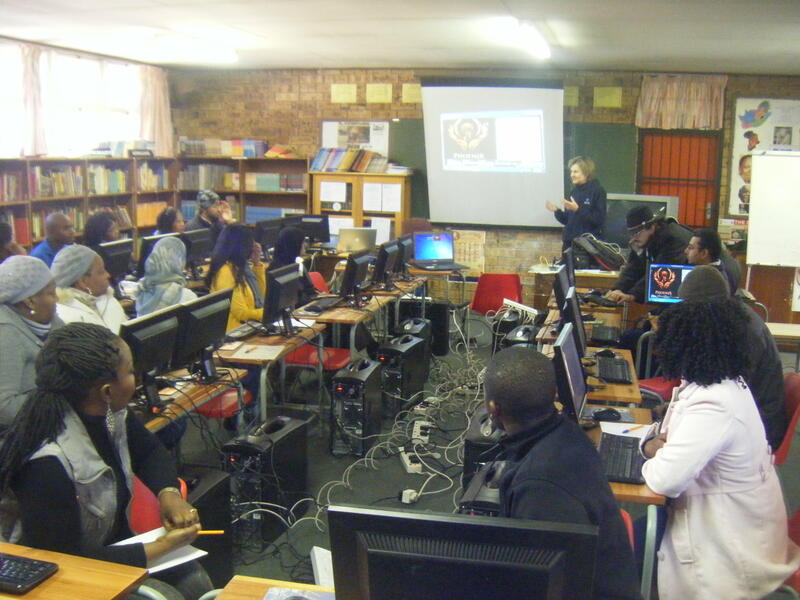 An international team of researchers from Australia and the United States is in South Africa from 9-17 July to begin a pilot study that will measure the impact of constructivist 3D virtual learning environments (3DVLEs) on learning outcomes, learner motivation, creativity and the self-esteem of Grade 4 learners in Gauteng and Limpopo provinces. The study is particularly timely in light of the recent Department of Education report (The Report of Annual National Assessments 2011) findings of the low performance levels of Grade 3 learners in the country. This study has confirmed that basic education in South Africa is under stress. The reasons are complex and include the challenges associated with supporting 11 major official languages, large classroom sizes, low levels of teacher skill, social disadvantage often associated with low parent participation and poorly resourced schools. The 3DVLE pilot project aims to investigate the potential of constructivist learning facilitated through a 3D virtual learning environment designed to engage learners in collaborative, creative problem solving activities in which numeracy, literacy, life skills and creative activities are embedded in a motivating game-like environment. One unique feature of this learning style is that there is minimal intervention from teachers; the role of the teacher one of facilitator and mentor supporting student driven learning. These models have proved highly successful in many studies conducted around the world, especially those undertaken by Dr. Sugata Mitra. The children observed in these experiments have been found to learn new skills collaboratively through their exploration of concepts with minimal teacher involvement. This project builds and extends on previous research showing the potential of 3D virtual learning environments for improving learning outcomes and engaging learners in an intrinsically motivating approach as well as the lessons learned from Professor Mitras minimally invasive education approach. Dr. Denise Wood is the researcher leading this project. 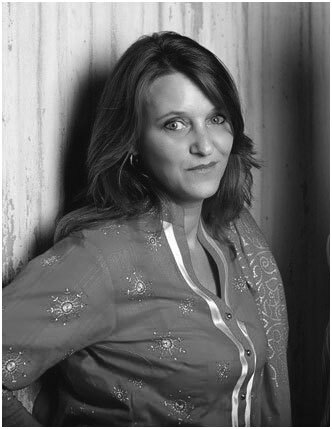 She is senior lecturer and researcher in media arts in the School of Communication, International Studies and Languages at the University of South Australia. She has extensive experience in the effective use of educational technologies to engage and motivate learners. This project is building on foundational work already undertaken in Australia through the support of an Australian Learning and Teaching Council grant. Other major contributors to the project include the University of South Australia and local stakeholders and partners including the Department of Basic Education, South Johannesburg Office represented by Robert Abrahams, Head of Policy and Planning. NGO SANZEF, Siyafunda CTC and Esquire Technologies are playing an important role in the funding and installation of the computer labs in the 4 schools in the Gauteng pilot study. The stakeholders and funding contributors to the work being undertaken in schools in the province of Limpopo are the Limpopo Department of Education and Limpopo Economic Development Enterprise. « Boosting your creativity in new ways. What technology are they using? Are they using 2nd Life or another 3D virtual world. We are using an open source platform called OpenSim. Not all of these schools are on the internet, so we are using an intranet where there are issues with telecommunications. This would not be possible with a commercial service provider.